Home ARMED FORCES The Start of EU Military Intergration? The Start of EU Military Intergration? 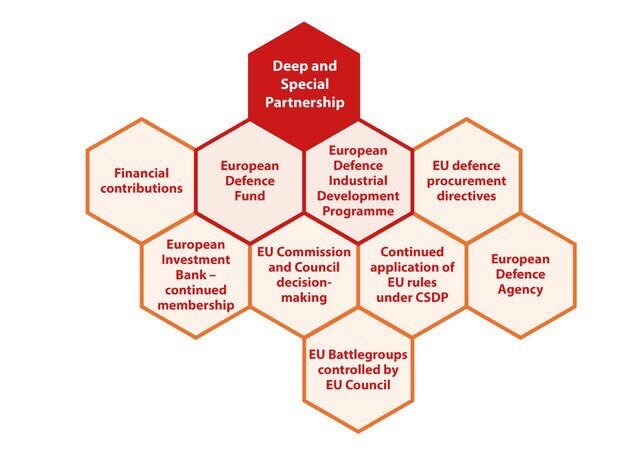 Last year myself, Caroline Stephens and Dave Ellis of Strategic Defence strarted a campaign to stop EU Military Integration of our armed forces being controlled by the EU. We wrote to all MPs via emails and tweets using our network system of 100’s of people, to halt Boris signing away our Country’s National powers. Since then certain MPs have been working away joining us to this and that without any discussions in the House of Commons. Last week British Troops were arriving in Bosnia on an EU controlled mission, wearing the EU flag on their arms. Why is this when we are leaving the EU? This clearly points to the fact we will not be leaving in any shape or form. The worst thing is NO political pro Brexit party has spoken about this. Wheres UKIP? Wheres Democrates & Veterans? Wheres For Britain? Why are these political parties NOT informing members of the public so they can write to their MPs. Veterans for Britain have tweeted about this for some time now but still no other parties have stepped in to inform the public. Maybe people should ask their MPs how much is this going to cost the country? He who holds the purse strings to the treasurey rules the country.